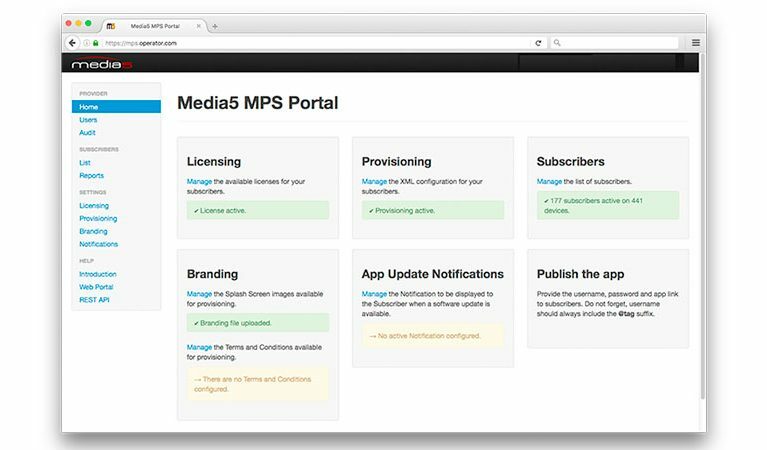 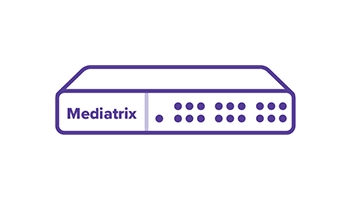 Media5 Corporation, a leading developer of advanced Communications over IP products, services and developers solutions, has started beta testing its new Mediatrix SDK (Software Developer Kit). 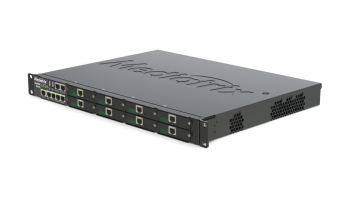 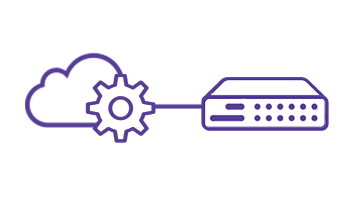 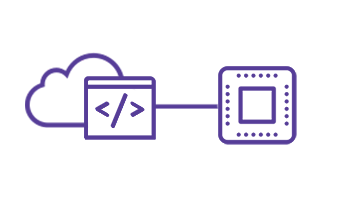 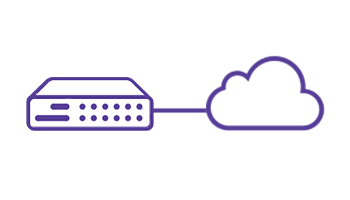 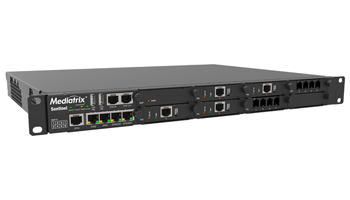 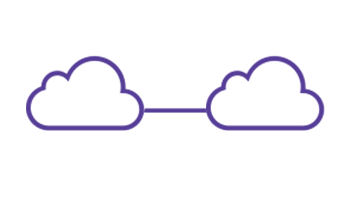 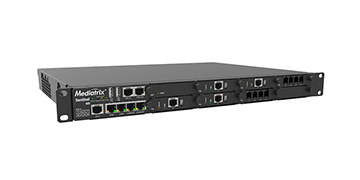 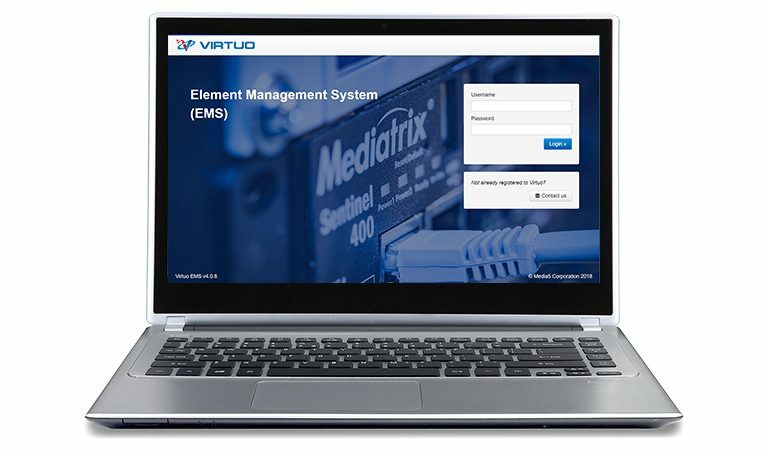 Mediatrix SDK allows users to easily build creative and innovative applications on any of the Mediatrix 3000 & 4000 Series SIP gateways and analog adaptors. 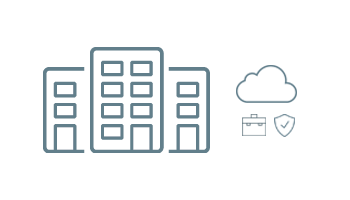 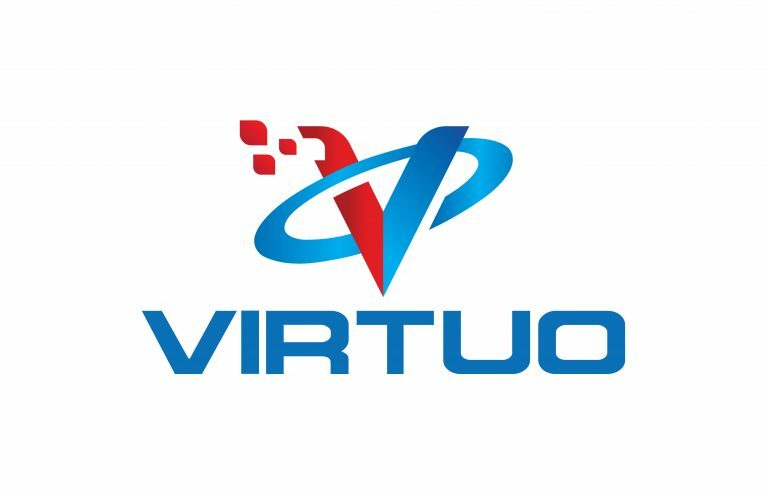 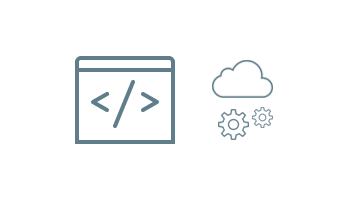 The Company is transitioning from internal testing to include invited beta users from outside the company. 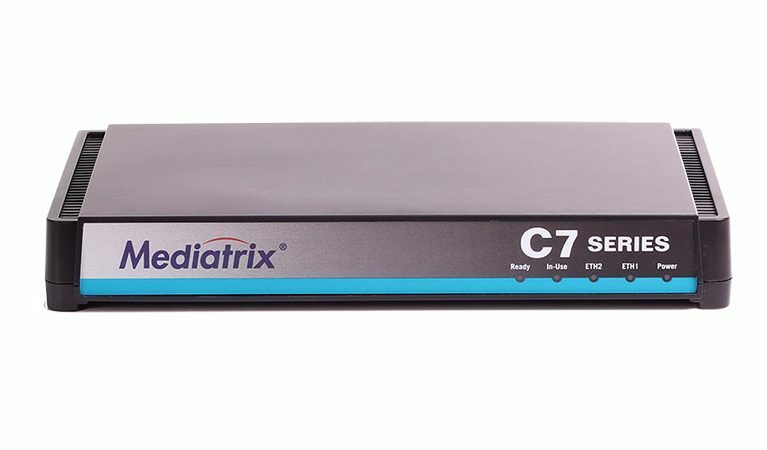 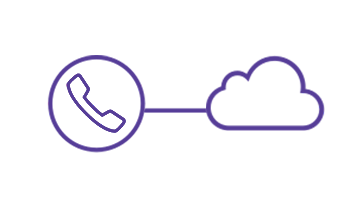 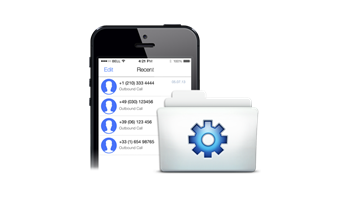 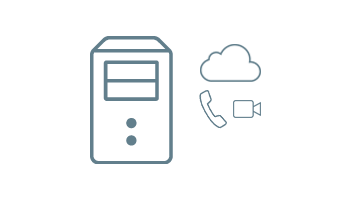 Beta testers will receive a Mediatrix VoIP gateway unit, configured with an SDK software package.